When I first read the description I was hesitant because it sounded like 100 books I’ve already read with this plot line. However, this book is above and beyond the usual with unexpected twists and turns. These two novellas are wonderfully fresh and left me emotionally satisfied. I should never second guess authors of such caliber. Two of my favorite authors in one book. These woman are amazing and their stories bring you to tears and laughter. Fabulous! 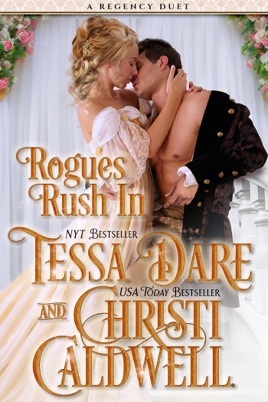 Rogues Rush In is a Regency Duet by Tessa Dare and Christi Caldwell, both are amazing authors. I love this duet as I feel both author compliment each other in style and story. If you have not read either of these lady’s wonderful books, you are truly missing out. 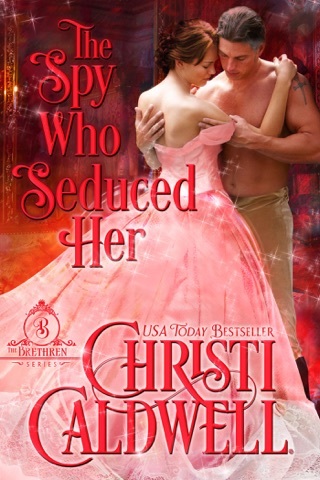 This book starts out with Tessa Dare’s Story His Bride for the Taking. This was truly a charming feel good story of marriage of convince or was it? So many misunderstandings and heart break. Tessa has a way of making her characters come to life and she can write an awesome picture as well. This story has a great twist in the end and there is nothing I like better than a good twist. 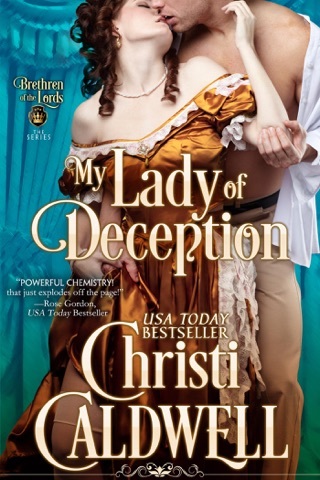 Left at the alter, Miss Mary Clayton is bond for ruination and scandal until her brother’s best friend and guardian, Sebastian Ives, Lord Byrnes comes to the rescue. 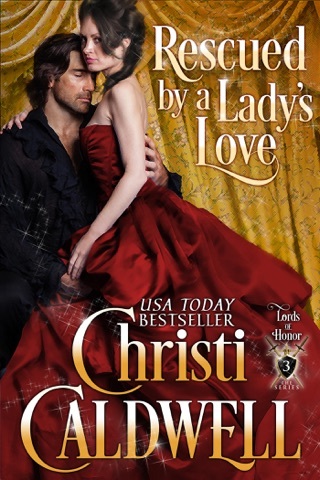 His Duchess for a Day is Christi Caldwell’s story and what a story it is! This story was also a story of convince. 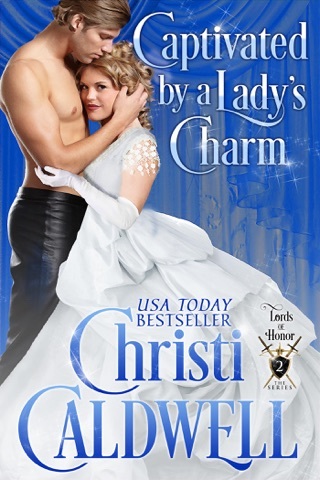 Christi has an amazing way of describing her character and this story truly comes alive for me. The deception in this story was caused by someone else and misunderstandings is an understatement. 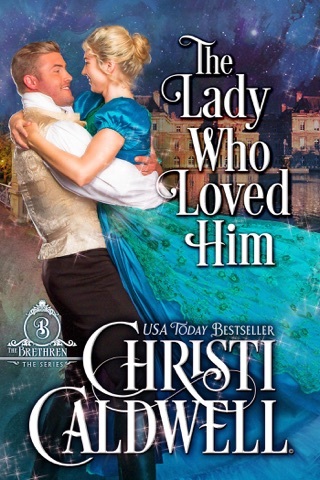 This story starts out with Mrs Elizabeth Terry (not really her name) seeing her former best friend and husband, Crispin Ferguson, the Duke of Huntington after 10 long years. How I loved both stories in this book and I highly recommend you take the time to read both wonderful stories.